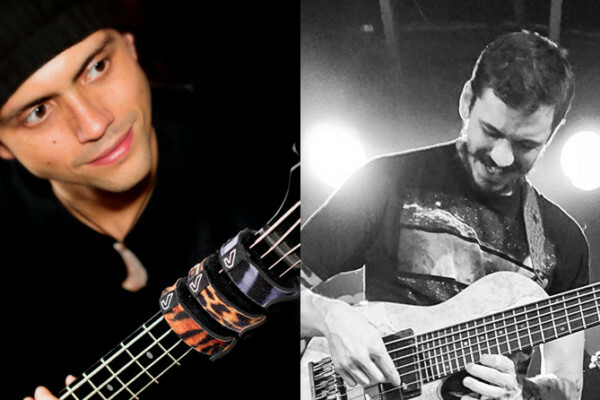 About an hour ago, bassist Felix Pastorius posted an announcement on Facebook that he’s going to join The Yellowjackets, replacing bassist Jimmy Haslip. 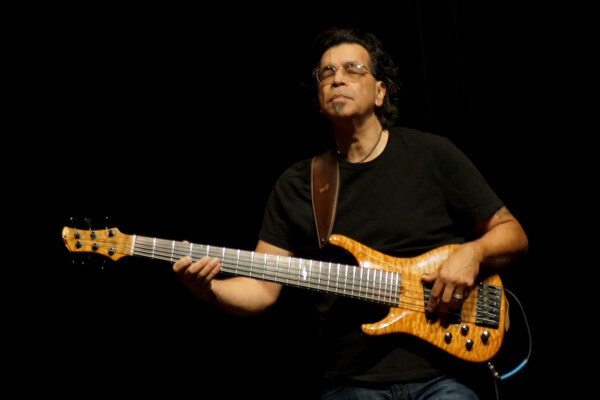 The Yellowjackets first reached out to Pastorius in late 2011, requesting a meeting and some playing time with the bassist. Last weekend, the Yellowjackets had him audition officially, meet with the band and “jam on new and old material,” the bassist told us. Pastorius has ties to the band through his father, the legendary Jaco Pastorius and Yellowjacket saxophonist Mintzer. Jaco and Mintzer performed together in Jaco’s Word of Mouth Band. “Obviously I’ve known Bob my whole life,” Pastorius said. Mintzer called Pastorius yesterday to ask him to join the ‘Jackets. “The chair is still [Haslip’s], and I’m just fortunate to keep it warm for him… very honored and looking forward to playing some music,” he added. Jimmy has so many interests and a large family , I can see needing the time! BLessings to all! 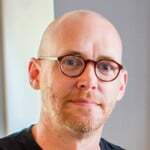 Thank you Jimmy – welcome Felix! Wow! 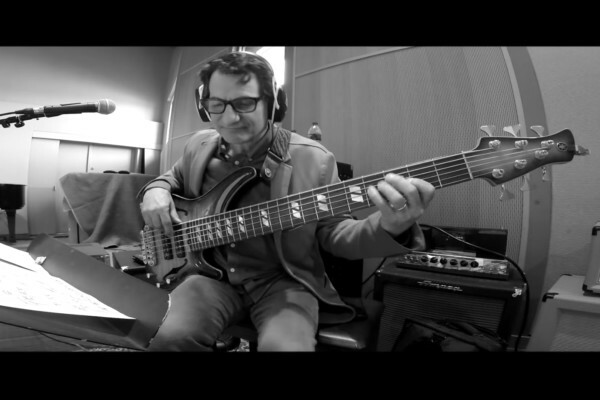 Is like having the reincarnation of Jaco on this band… Can’t wait to hear it.. But I still love Haslip as the main Bassist… I have so much influence on Him towards this Fusion-Jazz Band on the 6 String..